Gorgeous complex with several pools & laundry facilities is just 50 meters away from beautiful Eagle Beach. For rent long term only, this nicely furnished, comfortable condo is available in Mid-October, 2017. Luxurious and fully furnished and equipped, it is nicely appointed and convenient to everything! 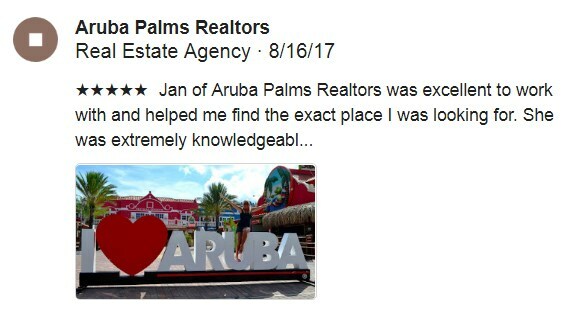 Just a short walk to some of the best restaurants in Aruba and to the one of our favorite beaches, it is also only a 5-minute drive to Oranjestad, shopping, cinemas, etc. The Pearl complex recently opened and is a beautiful project. Come and see how you can live in luxury while spending a year in Aruba!